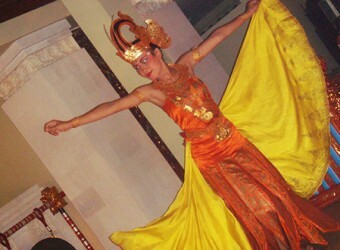 Bali Traditional Tour In this plan, you can have tasty Indonesian cuisine and watching gorgeous dance show! Legong Restaurant located in the heart of Sanur offers authentic Balinese food, Indonesian food & seafood at a reasonable price. The restaurant decorated with traditional Balinese interior. Legong Dance performed every night at 08.00 PM on the stage of the restaurant. Guests can enjoy both meal and dance performance.